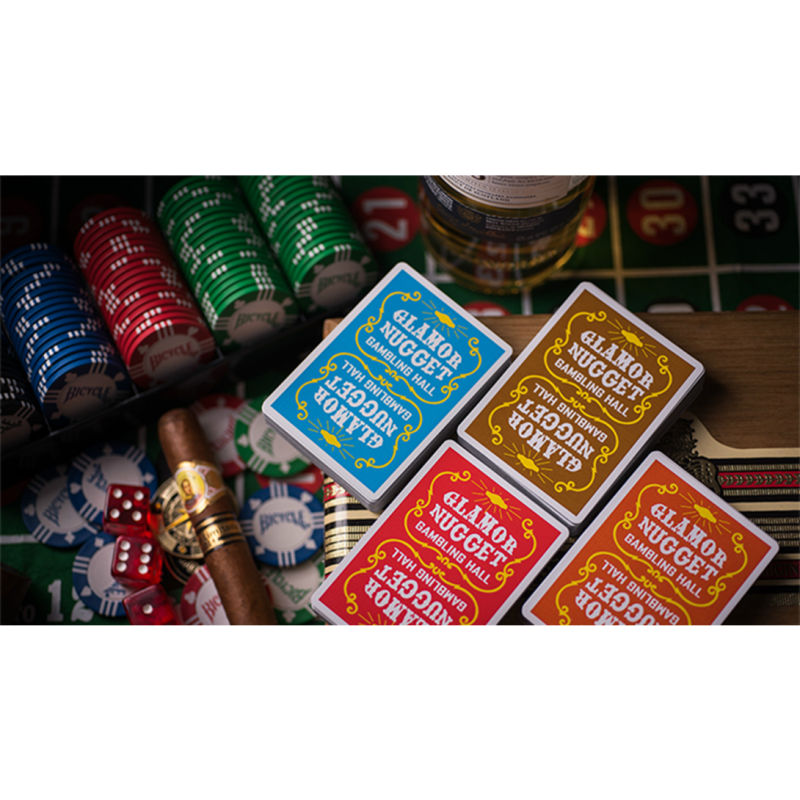 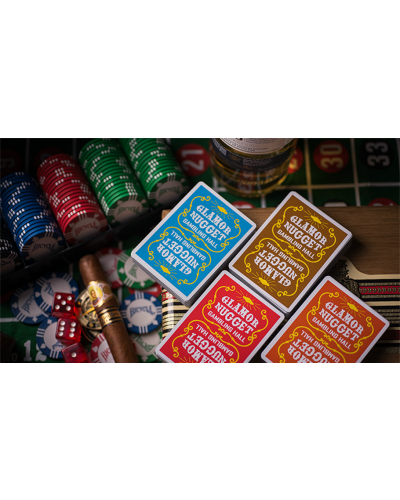 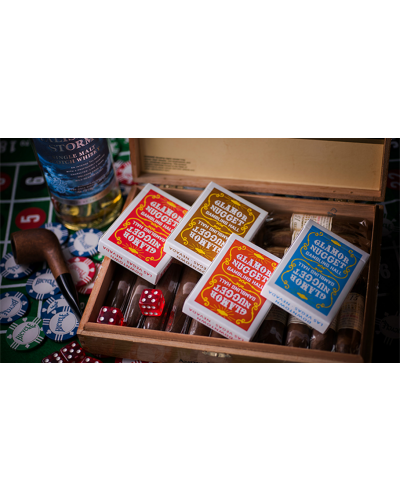 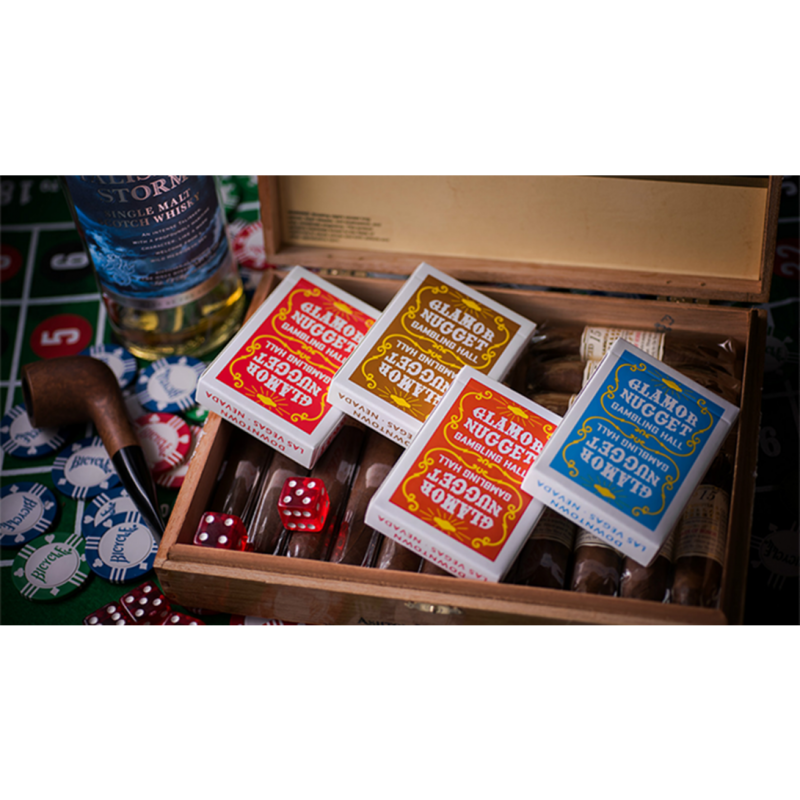 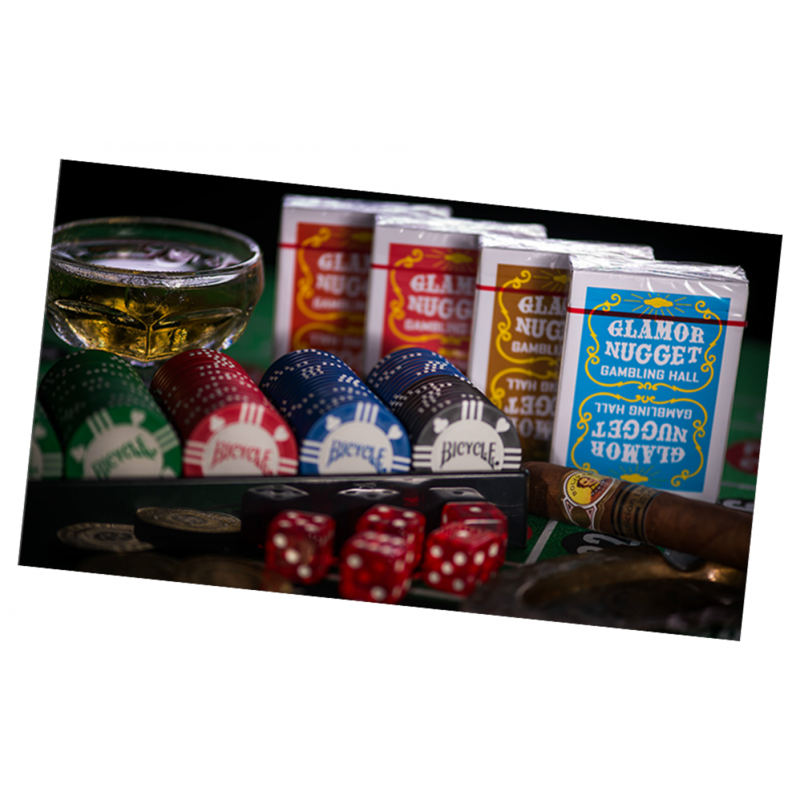 GLAMOR NUGGET Playing Cards have a retro feel to them and are a tribute to the original Golden Nugget Playing Cards. 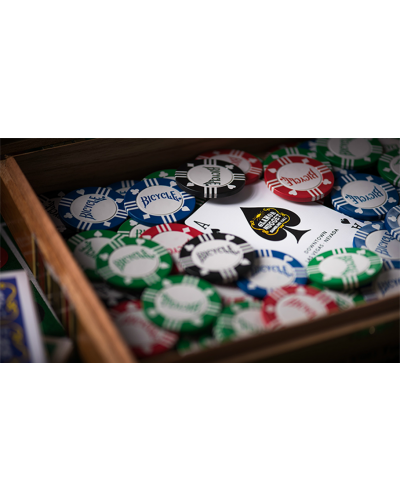 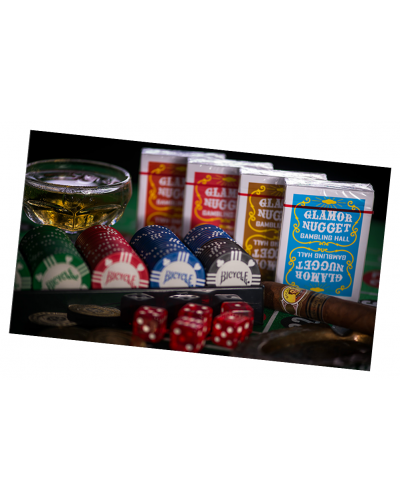 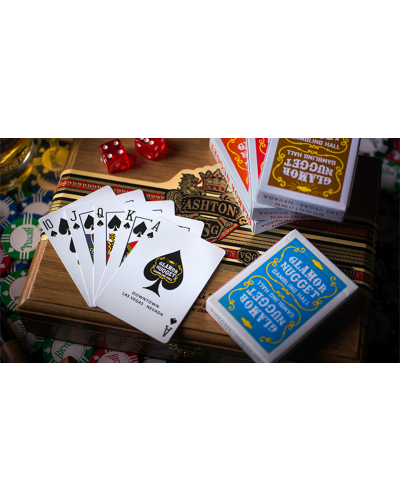 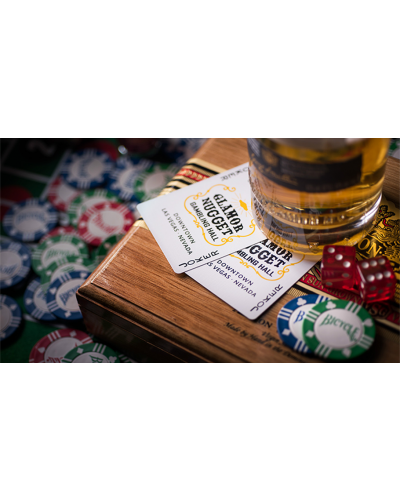 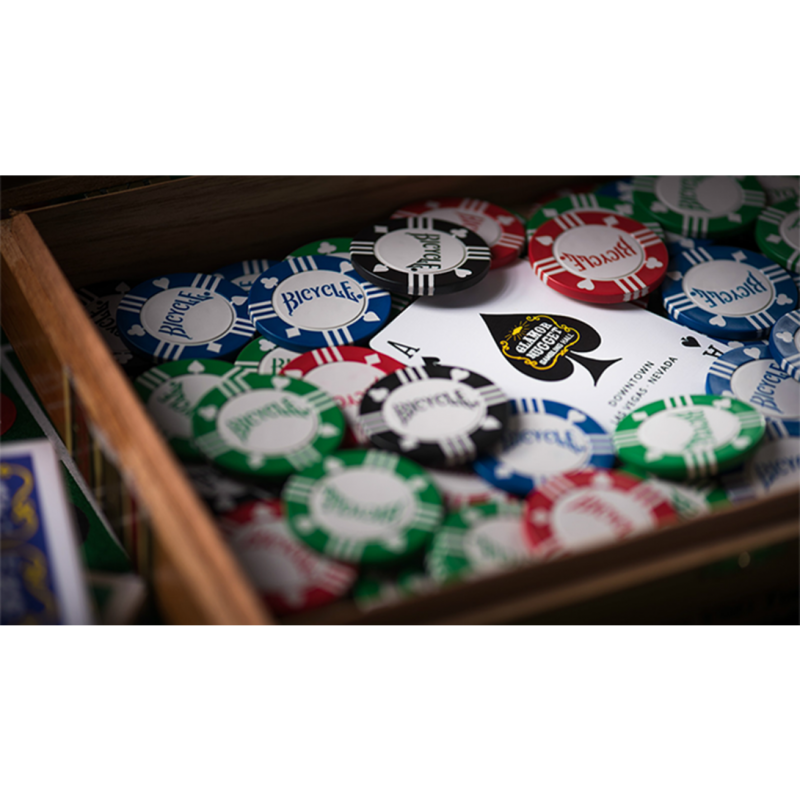 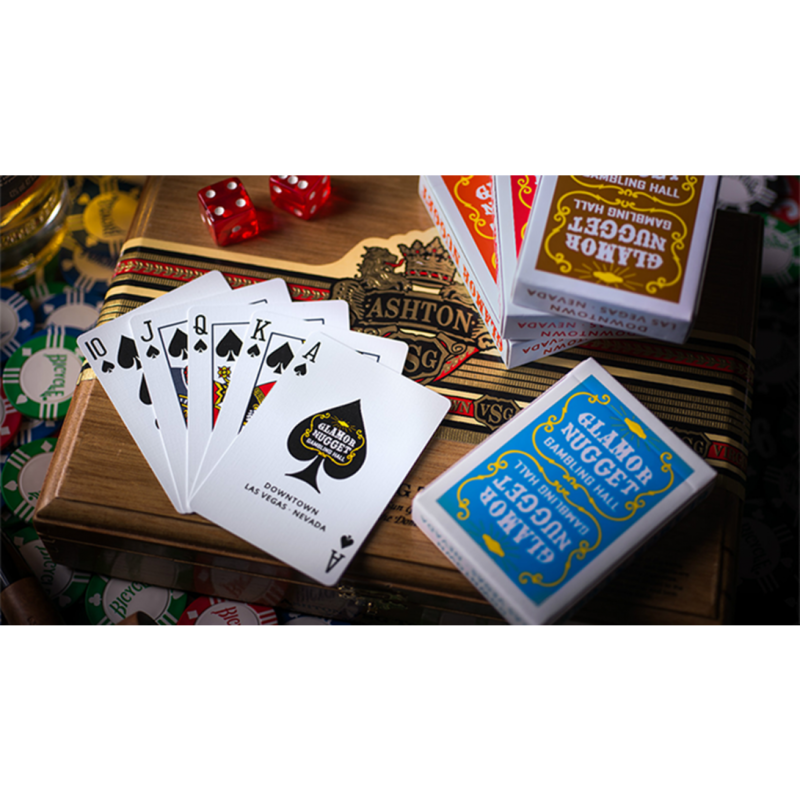 GLAMOR NUGGET Playing Cards are made using top quality card stock which feels most like what many card handlers are now used to. 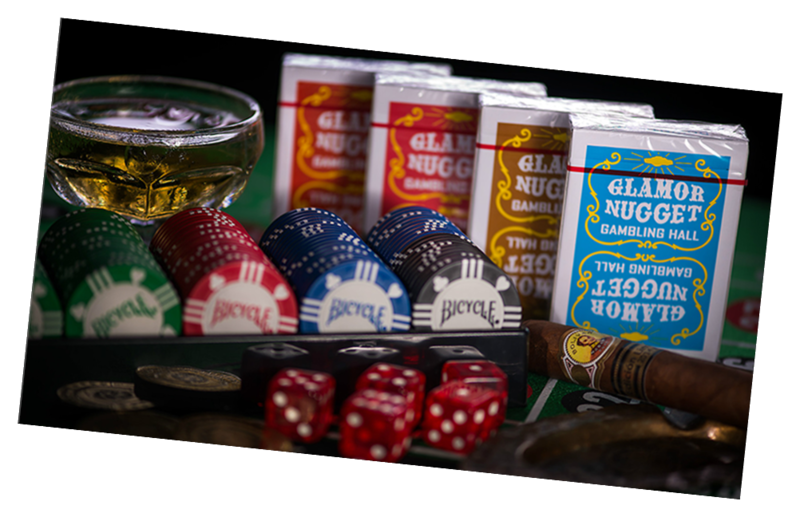 GLAMOR NUGGET Playing Cards will not be reprinted. 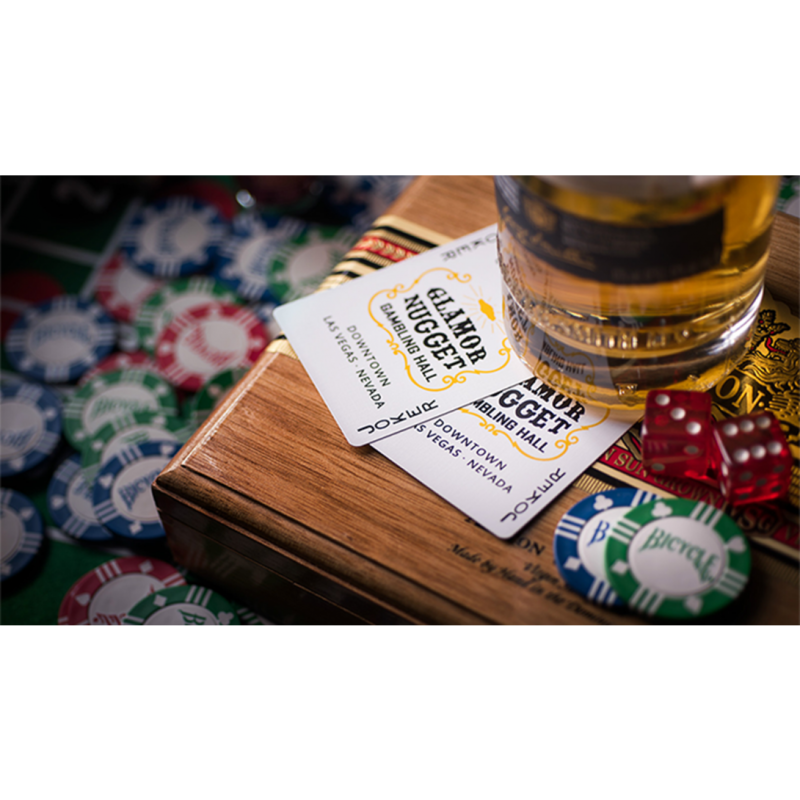 Continue the legend of the Golden Nugget.